Business Intelligence Using Smart Techniques: Environmental Scanning Using Text Mining and Competitor Analysis Using Scenarios and Manual Simulation - IFA Vintage and Current Book Library - Index Fund Advisors, Inc. This book focuses on methods that identify and extract important organization-external business information. 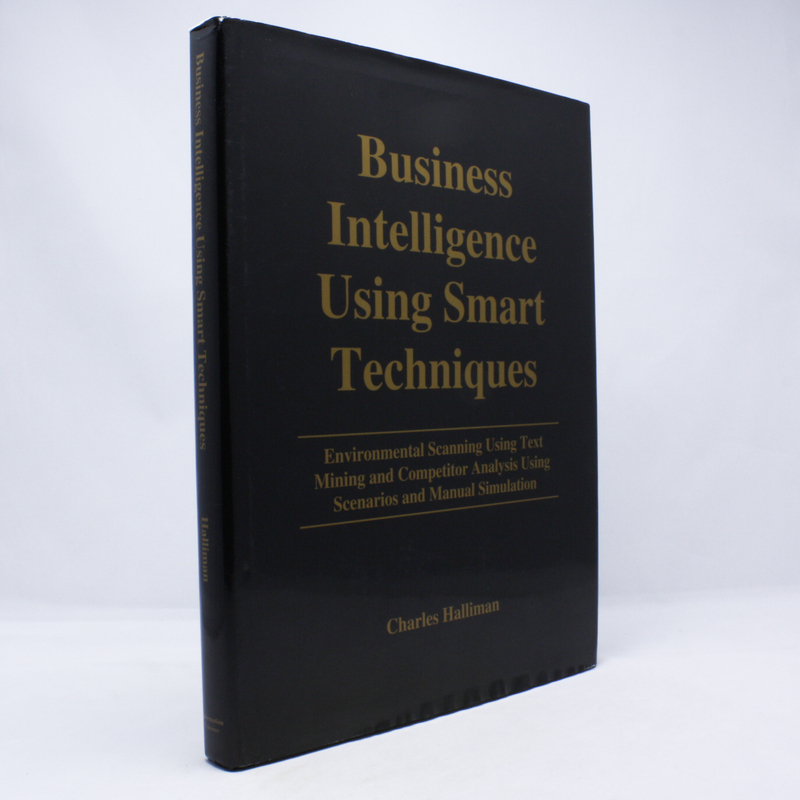 This book addresses the conversion of business information into business intelligence. And this book addresses the use of business intelligence to improve an organization's competitive position by showing how potentially profitable actions can be taken based on the intelligence. The author considers business intelligence to be at the heart of strategic management. And he sees strategic management as the broader process of analyzing an organization's environment, establishing business objectives, and planning and engaging in activities to meet those objectives. Moreover, the author believes that being able to analyze business information to arrive at business intelligence is key to effective strategic management.